Song of an Eastern Striped Cricket (scroll down for explanation and additional recordings!). 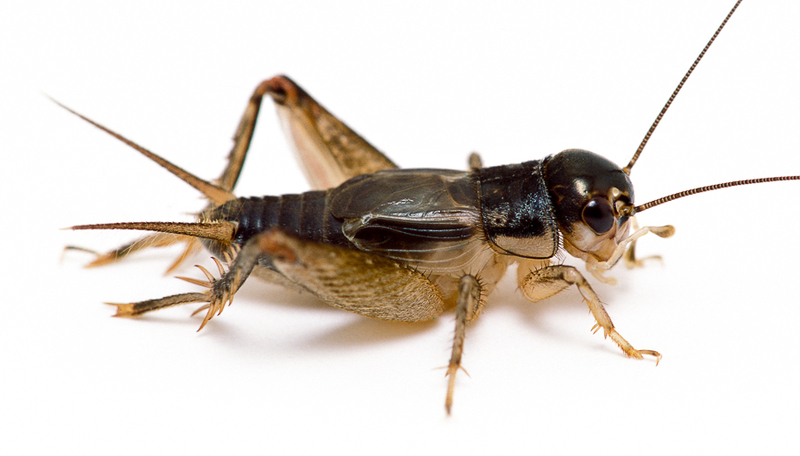 The Eastern Striped Cricket is small but very attractive, with a large head and striking patterns of blackish brown and cream colors that are best appreciated by viewing with a hand lens or other magnifier. Frequents grassy and weedy areas throughout its range. 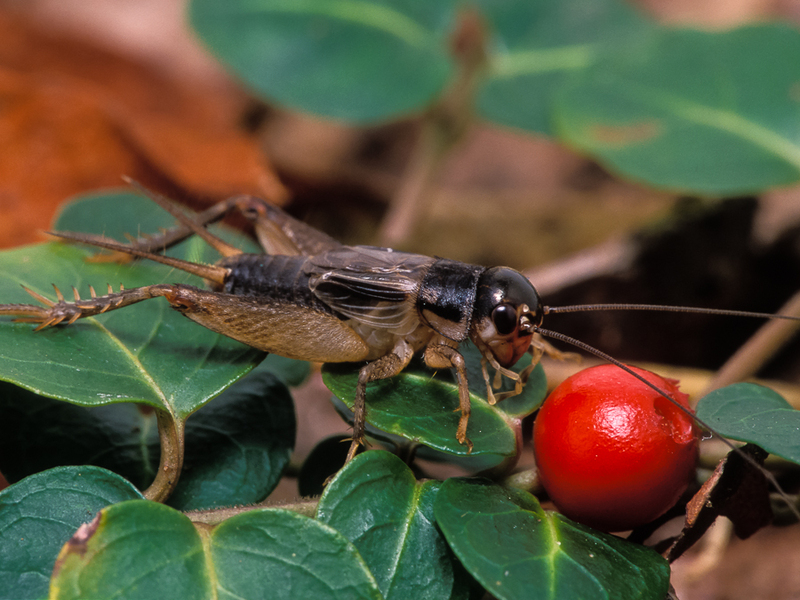 Singing males usually hide deep in a tangle of plant material at the soil surface, making these little crickets hard to find and capture. This species is highly variable and poorly studied and does not do well in captivity. Often found in grassy areas of lawns, pastures, and roadsides. Their range extends from northern New Jersey west to southeastern Nebraska, south to central Texas, and east throughout the southeastern states. Song: Consists of brief buzzes at about 7 kHz, usually rising slightly in pitch and loudness from beginning to end, that are repeated every few seconds or so. The song is easily heard at close range but does not travel far. It also has a ventriloquial quality that makes locating the singer a challenge. Sonogram of an Eastern Striped Cricket. © Wil Hershberger. Monitor carefully for changes in bowel can you buy imitrex over the counter frequency..